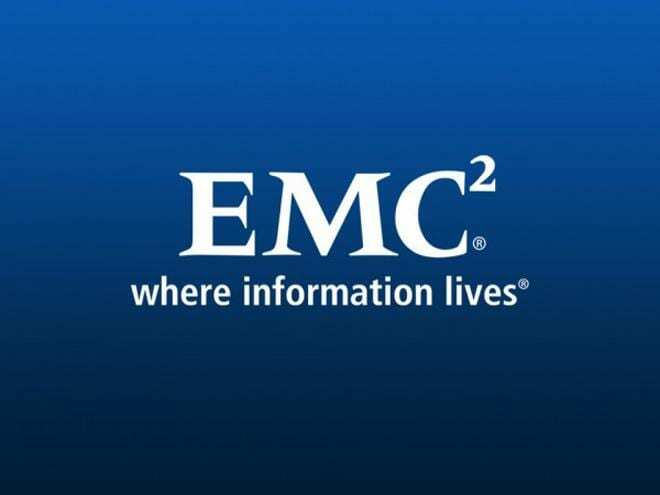 EMC Corporation has announced EMC Proven Professional training and certifications to help Indian businesses address skill transformation and the looming Cloud Computing and Data Science talent gap. Rajesh Janey, president, EMC India and SAARC, said that the Indian cloud computing market (use of computing resources delivered as a service over the internet), currently estimated at $400 million, was likely to touch $4.5 billion by 2015 and the business opportunity in big data (huge data difficult to process with existing tools) is expected to touch $300 million in a couple of years. “However, there is a huge shortage of manpower in these domains,” he said. According to Janey, the new courses will be a part of EMC Academic Alliance which has been implemented by tying up with over 250 educational institutes in India and to EMC’s customers and partners. EMC will offer Cloud Computing, Data Science and Big Data Analytics training and certification programs with an “open” curriculum to help develop professionals who can extract more value and insight for competitive advantage from the new expanse of data that businesses create and capture. In addition, the company aims to train over 30,000 engineering students in the first year itself as part of its EAA program. The new Data Science and Big Data Analytics training and certification helps build a solid foundation for data analytics with a particular focus on the opportunities and challenges presented by Big Data. According to Rajesh Janey, “In the emerging digital era, individual need and sentiment has become more prevalent thanks to the proliferation of social and other online networks”. “Cloud computing is transforming IT and big data is transforming business. But there is shortage of people with requisite skills. It is estimated globally that there is a shortage of around 192,000 data scientists,” Janey said. He said that the new data science and big data analytics training and certification helped build a solid foundation for data analytics with focus on opportunities and challenges presented by big data. The new Cloud Infrastructure and Services Associate-Level Training and Certification provides essential foundation of technical principles and concepts to enable IT professionals to together make informed business and technical decisions on migration to the cloud. Citing EMC Zinnov study Janey said that digital information is creating new opportunities in cloud computing and data. Janey said that the cloud opportunity in India is expected to create 100,000 jobs by 2015 from 10,000 in 2011. Also Read How To Become A Data Centre Engineer? Apart from addressing the domestic big data market need, India has the opportunity to address the global market expected to touch $25 billion. India’s potential to tap this market is around $1 billion by 2015 at a compounded annual growth rate (CAGR) of 83 percent, Janey said citing a NASSCOM CRISIL study. The Cloud Infrastructure and Services, Cloud Architect and Data Science training and certifications are easily accessible for customers, partners, students, and those in the industry at large who desire in-depth knowledge of these transformational technologies and new professional disciplines. EMC offers flexible learning options by providing participants the choice to learn at their own pace via popular Video-instructor-led Training (VILT) or attend class room instructor-led courses. Please let me know course details for data science. Try the one that is mentioned above. EMC2 – One of the Pioneer in Data Science Training !!!!!! Also try connecting to people at Jigsaw Academy, Bangalore – Online Analytics Training – One of the best in the business.. Also try with Epoch Education, IVY School, Analytics Training Institute, etc. Could you please provide me more details about this course.